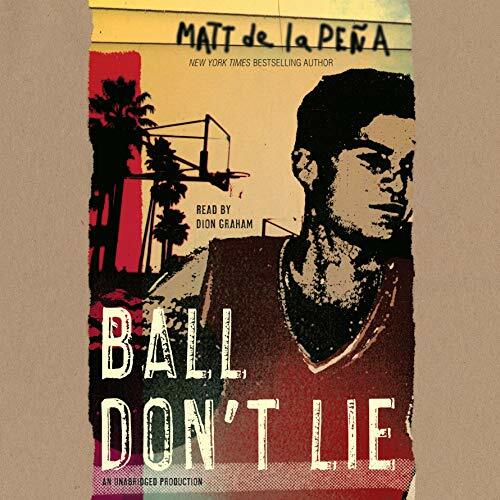 Showing results by author "Matt de la Peña"
Clark Kent has always been faster, stronger - better - than everyone around him. But he wasn't raised to show off, and drawing attention to himself could be dangerous. Lately it's difficult to hold back and keep his heroics in the shadows. 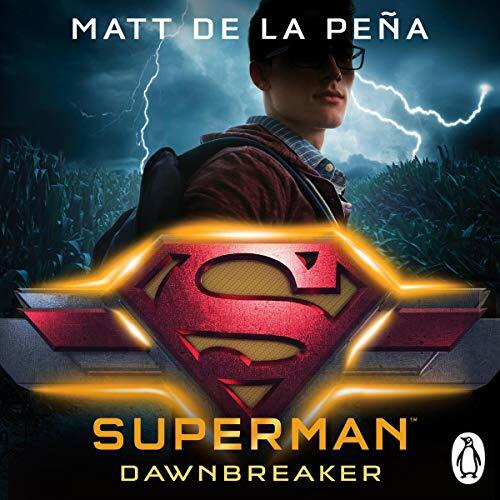 When Clark follows the sound of a girl crying, he comes across Gloria Alvarez and discovers a dark secret lurking in Smallville. Turns out, Clark's not the only one hiding something. 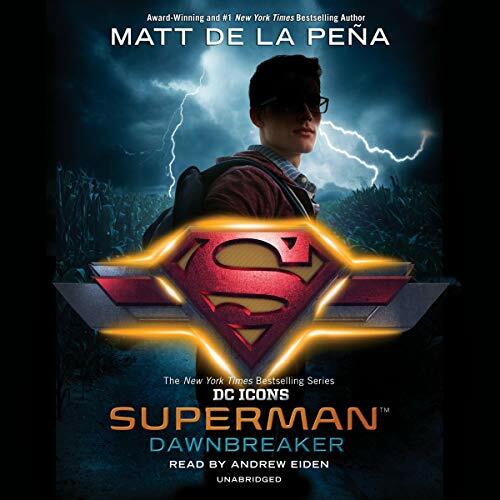 Teaming up with his best friend, Lana Lang, he throws himself into the pursuit of the truth. 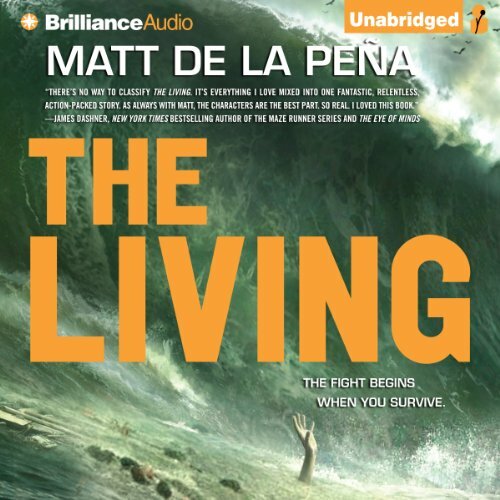 What evil lies below the surface of his small town? For those left living, it's kill or be killed. When Shy pulled himself from the wreckage of the Paradise Cruise luxury liner, he met Addie. Addie was rich and blond, and with no one else to trust, she told Shy a secret she never should have revealed. It's a secret that people would kill for - have killed for - and she has the piece that could turn everything on its ear. The problem? Shy has no idea where Addie is. Back home in California seems logical, but there are more ways to die back home than Shy could ever have guessed. 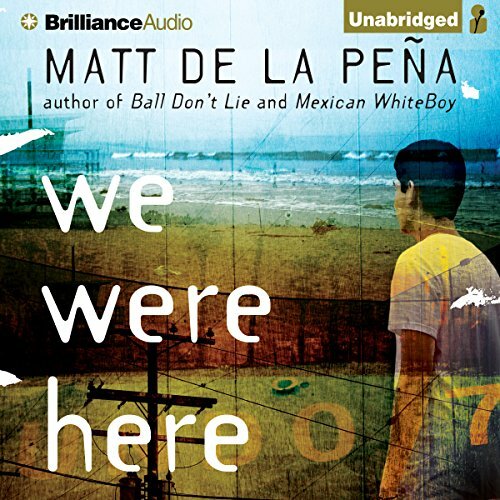 The New York Times best-selling series returns - and so does Matt de la Peña! 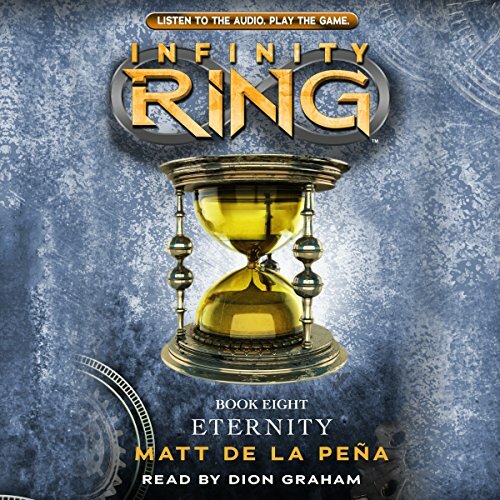 Dak, Sera, and Riq have fixed the Great Breaks in history - but the SQ isn't beaten yet, and the biggest, boldest Infinity Ring adventure of all time has just begun! Every Sunday after church, CJ and his grandma ride the bus across town. But today, CJ wonders why they don't own a car like his friend Colby. Why doesn't he have an iPod like the boys on the bus? How come they always have to get off in the dirty part of town? Each question is met with an encouraging answer from grandma, who helps him see the beauty - and fun - in their routine and the world around them. Sticky is a beat-around-the-head foster kid with nowhere to call home but the street and an outer shell so tough that no one will take him in. He started out life so far behind the pack that the finish line seems nearly unreachable. 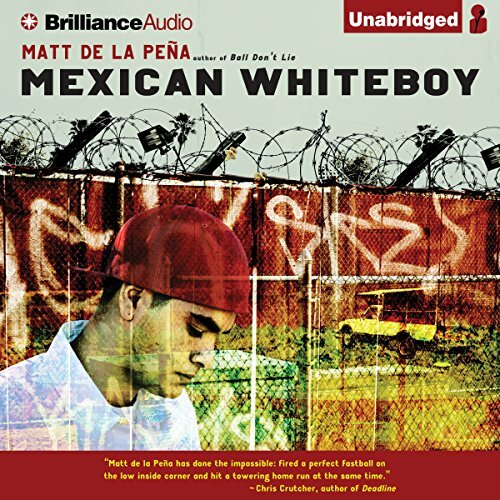 He's a white boy living and playing in a world where he doesn't seem to belong. But Sticky can ball. And basketball might just be his ticket out, if he can only realize that he doesn't have to be the person everyone else expects him to be. Sera has a secret. She’s seen the future, and it is terrifying. Unfortunately, she can’t do anything to prevent the Cataclysm while stranded with Dak and Riq thousands of years in the past. 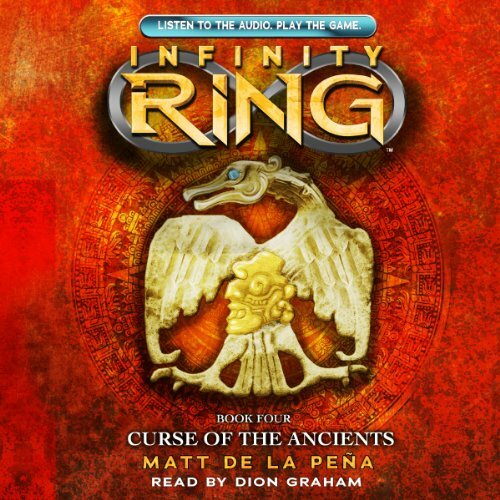 Their only hope lies with the ancient Maya, a mysterious people who claim to know a great deal about the future. Is there more to these ancients than meets the eye? 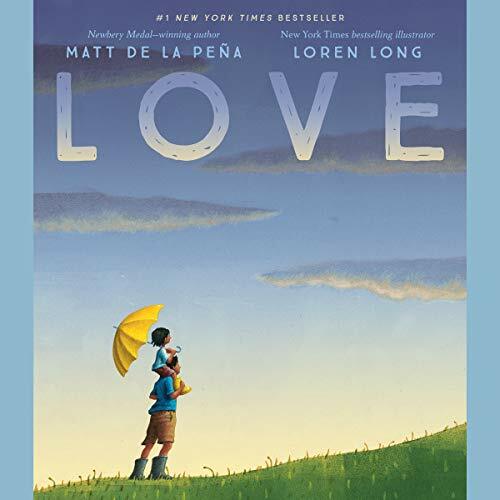 In this heartfelt celebration of love, Newbery Medal-winning author Matt de la Peña depicts the many ways we experience this universal bond, which carries us from the day we are born throughout the years of our childhood and beyond. 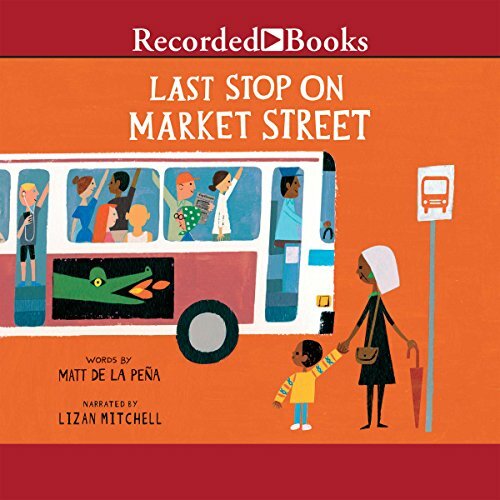 With a lyrical text that's soothing and inspiring, this tender tale is a needed comfort and a new classic that will resonate with listeners of every age. 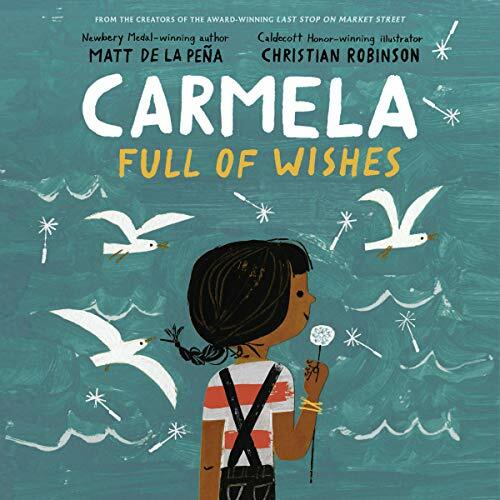 When Carmela wakes up on her birthday, her wish has already come true - she's finally old enough to join her big brother as he does the family errands. 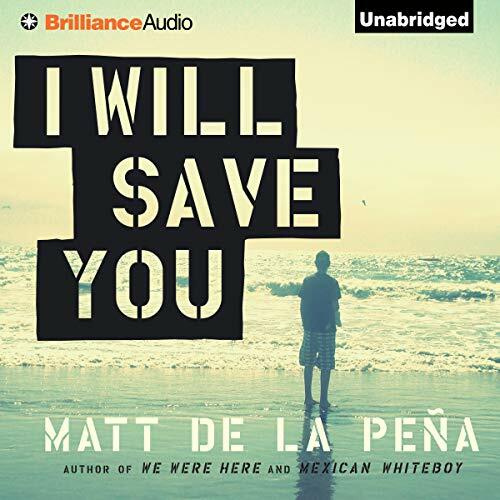 Together, they travel through their neighborhood, past the crowded bus stop, the fenced-off repair shop, and the panadería, until they arrive at the laundromat, where Carmela finds a lone dandelion growing in the pavement. But before she can blow its white fluff away, her brother tells her she has to make a wish. If only she can think of just the right wish to make. Kidd is running from his past and his future. No mom, no dad, and there's nothing for him at the group home but therapy. He doesn't belong at the beach where he works either, unless he finds a reason to stay. Olivia is blond hair, blue eyes, rich dad. The prettiest girl in Cardiff. She's hiding something from Kidd - but could they ever be together anyway? 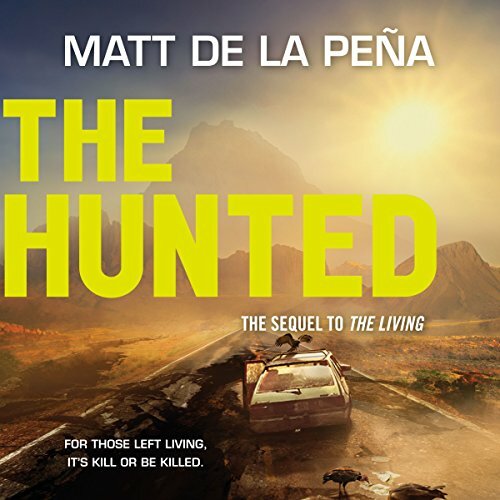 Devon is mean, mysterious, and driven by a death wish. A best friend and worst enemy. He followed Kidd all the way to the beach and he's not leaving until he teaches him a few lessons about life. And Olivia. Benny's friend Ray come up with his craziest invention idea yet: a machine that grants wishes. But when Benny realizes he has some wishes that need granting, he starts to wonder if it might just work. 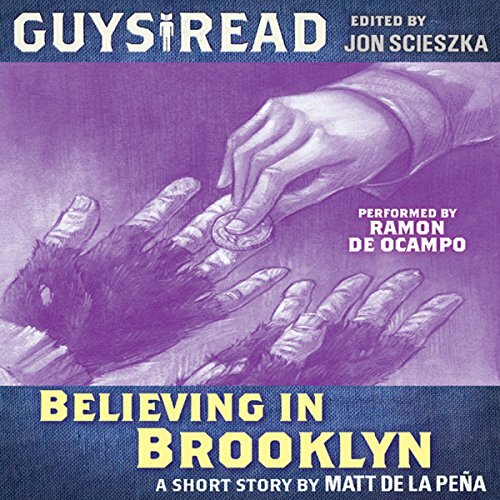 A short story from Guys Read: Thriller, edited by Jon Scieszka.